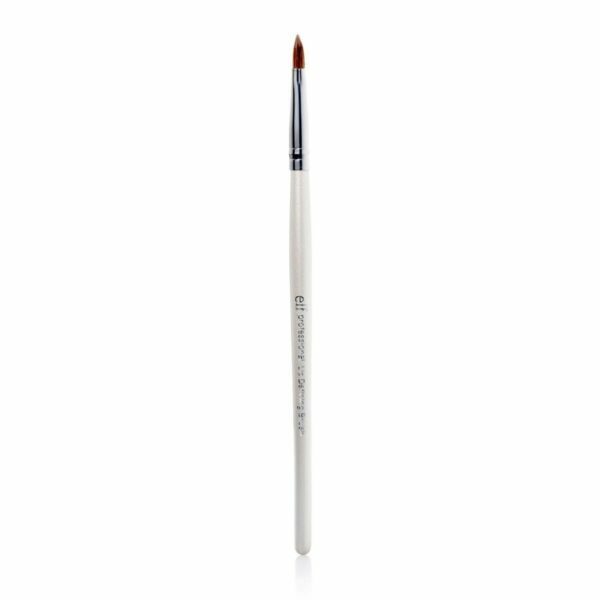 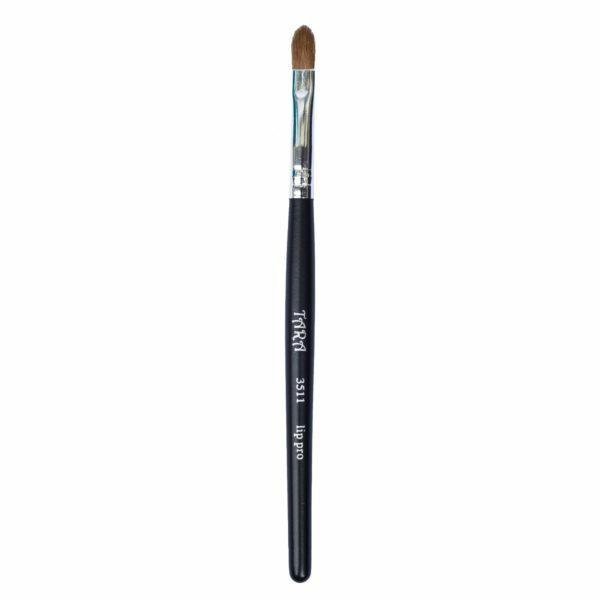 Create a professionally applied look every time with this Lip Defining Brush from Elf! 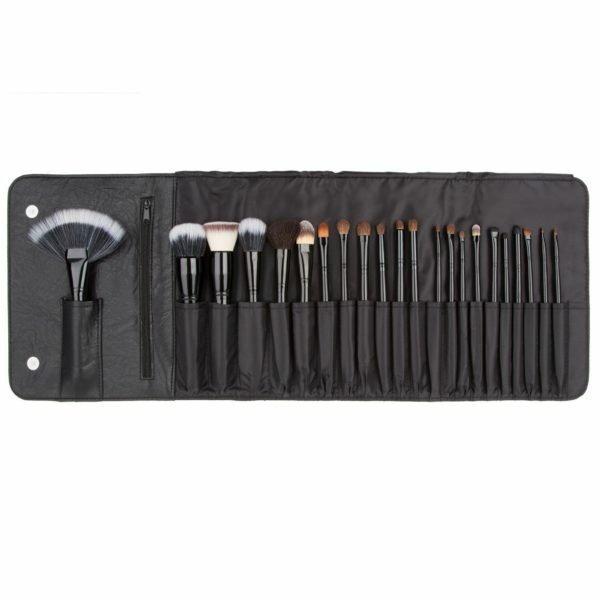 This unique set includes a foundation brush, a lip brush, two eye detailers and a blush/powder brush. 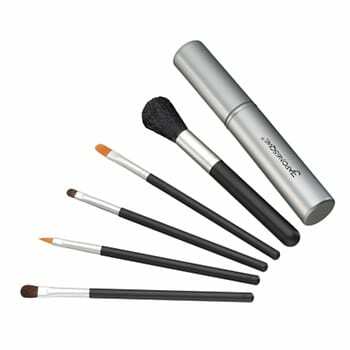 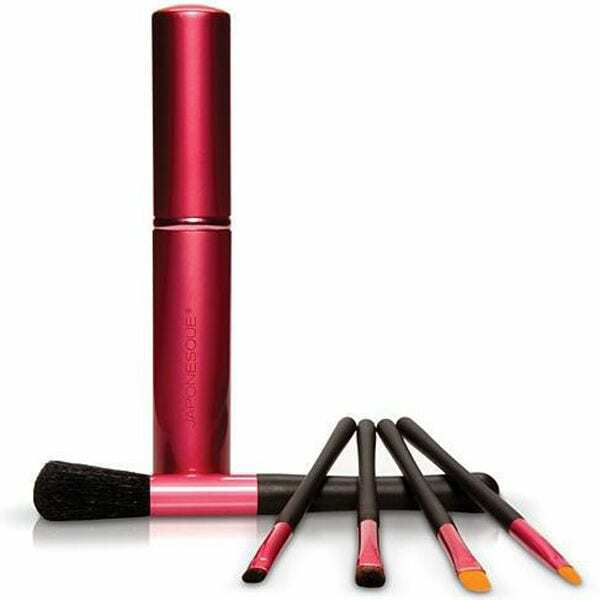 All brushes feature a short matte wand for superior control. 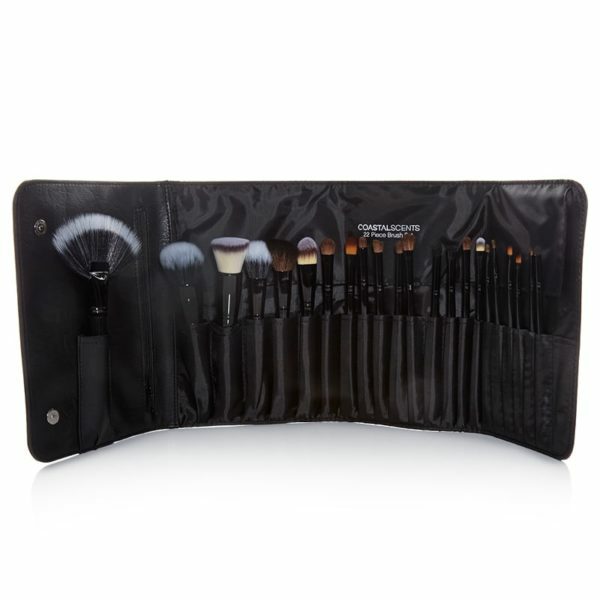 A great multi-tasking set ideal for the purse, desk drawer or as a gift.